“When I started running Startup Grind Cape Town I made a commitment to host 50% women and 50% non-white founders and I’m happy that we are now the most diverse entrepreneurship event in the city. 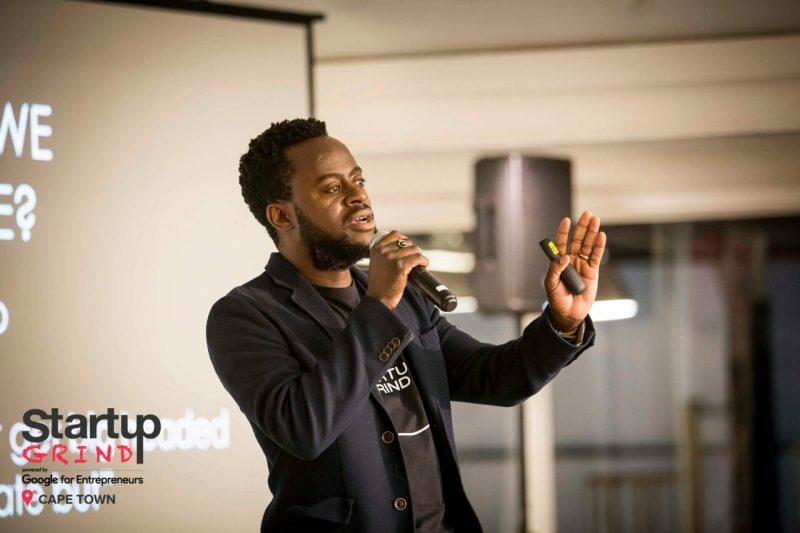 This is very important because there is still so much inequality along gender and racial lines in Cape Town and South Africa as a whole and Startup Grind inspires, educates and connects entrepreneurs across these lines,” explains Phiri. CAPE TOWN based business and life’s strategist Sandras Phiri is a man of many hats. As a director of Startup Grind South Africa, which turned five this year, not only does he work tirelessly to ensure that entrepreneurs and small business owners connect and collaborate with other distinguished change-makers in their respective fields, he has sparked many entrepreneurial visions with his practical and proven methods that deliver success. 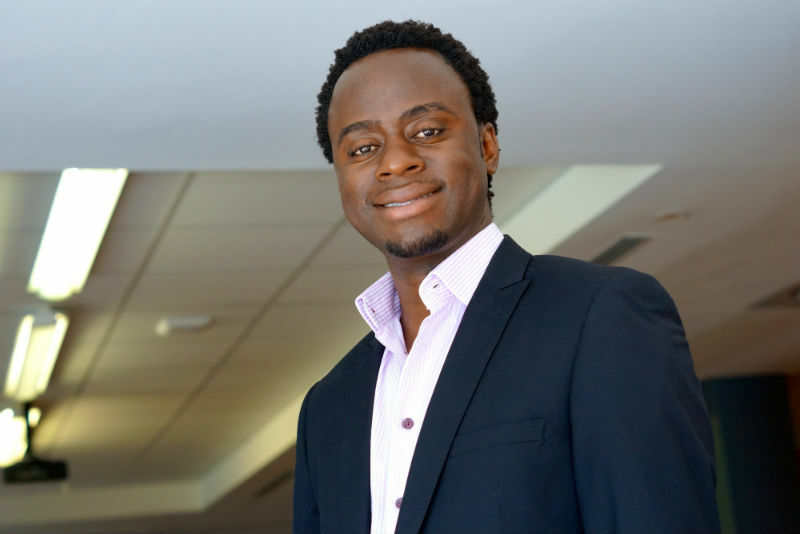 Having worked at over 25 organisations and 15 universities as a lecturer, we can’t think of anyone better suited to help people reconnect with their purpose and find meaning in their lives and businesses than the Zambian-born academic, who finds pleasure in seeing young entrepreneurs starting out in business successfully navigate the ups and downs of start-ups to become market leaders. The globe-trotting business strategist sets time aside to chat with NOWinSA about his many accolades, including his role as the CEO and founder of Africa Trust Academy, an educational consultancy dedicated to accelerating Africa’s economic transformation. Q. 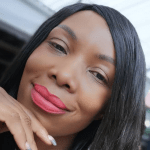 AS AN AWARD-winning entrepreneur and life strategist, there’s clearly a number of things that set you apart. Take us through your vision and unique services that both Startup Grind and Africa Trust Academy provide. A. Startup Grind is the largest global community of entrepreneurs. It’s in over 500 cities and 150 countries. In South Africa, we are in over 20 cities, towns and townships. Every month we host fireside chats where we interview amazing founders, investors and influential people in the startup space. The aim is to inspire, educate and connect entrepreneurs. Africa Trust Academy also provides inspiration and education in personal finance, entrepreneurship and personal development. We aim to impact millions of people using our offline and online platforms. We help people to reconnect with their purpose and find meaning in their lives and businesses while increasing productivity and impact. Q. What attracted you to this kind of profession? A. I love to see people’s lives and businesses change just because they have learnt and applied something new. The fact that somebody’s life, business or career can change due to just listening to a one minute lesson is so gratifying for me. I started out to help myself with what I was going through but soon learnt that many people were seeking similar answers and I have invested a lot of time and money to simplify lessons and make them practical. Q. As someone passionate about empowering small businesses, what are some of the challenges many start-ups encounter, and how can one overcome them? A. Many startups struggle with money – either they are not able to raise money or make money. They also struggle with managing people. To overcome the raising or making money issue, they need to focus more on sales and serving more and more customers. When you have sales, that takes care of revenue and when your customers are happy they come back and refer other people. Businesses are run by people working together. Many talented people join companies but leave their managers. It’s important for managers and leaders to invest time and money to understand themselves and others in order to bring out the best in themselves and their teams. Q. Why is it important that SA entrepreneurs connect with one another, and how can this be better achieved? A. Whatever one entrepreneur is struggling with, another entrepreneur already found a solution. The challenges are not unique so by connecting with one another, entrepreneurs can accelerate their learning and grow together as they say “a rising tide lifts up all ships”. Entrepreneurs can connect better by joining entrepreneurship communities and events such as Startup Grind. Q. What are some of the new and established companies that you count as examples for good business leadership in South Africa? A. There are so many examples for good leadership in recent and established businesses that it’s difficult to single a few out. Many of the examples are on Startup Grind. To host a founder and leader on a Startup Grind stage across the country we do some research on them and only host them if we feel they exemplify good business leadership and our audience can learn from them. Q. Please share a few tips on how you can become a successful entrepreneur? A. For starters, you need to love what you do and believe in it. You need to strive to serve more and more people. You need to balance determination with being teachable as there is a thin line between being visionary and being crazy. This is important so that you don’t burn through your personal and investors’ money without generating any returns. You need to always update your goals and adjust your business to move with the times. Q. Small businesses are the backbone of a well-functioning economy. How can we as communities better support them, especially as we approach the busy/festive season? A. We can better support them by buying from them and giving them feedback when they are doing well to cheer them on and also when they are not doing well so they can improve. Entrepreneurship is hard so all feedback is useful. Q. Your next big project? A. We are working towards launching mini digital courses in business and life strategies that are affordable and easily accessible to people across South Africa and the rest of the African continent. Next articleTired of disorganized discussions during your company brainstorming sessions? Here’s how you can work smarter and faster!